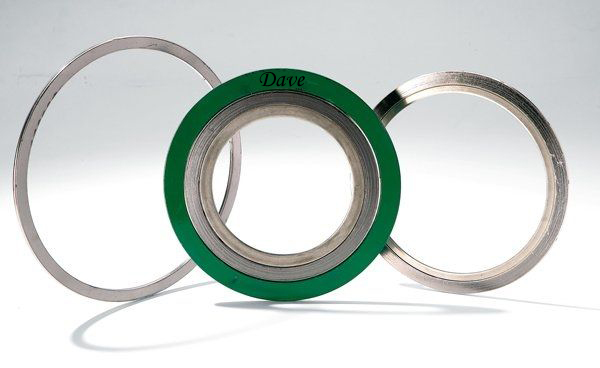 Dave Engineers manufactures Spiral Wound Gaskets in full range of metal alloys and fillers. The company has modern production facilities and well equiped laboratory with facilities like compression and recovery testing, leaking testing etc. Dave Engineers manufactures strictly to the standards by ASME B16.20 (Formerly API 601), DIN, JIS or any special shapes and sizes. Spiral Wound Gasket comprise a mix of metallic and filler material. 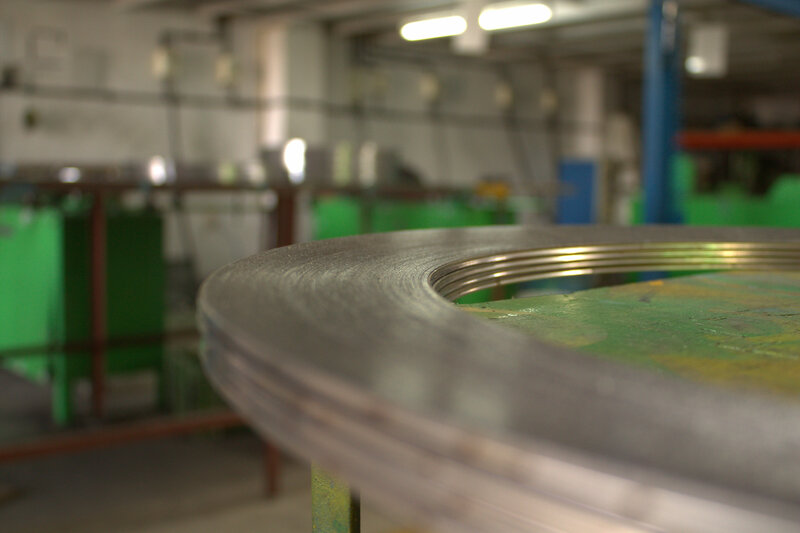 The gasket has a metal wound outwards in a circular spiral with the filler material wound in the samemanner but starting from the opposing side. This results in alternating layers of filler and metal. The filler material in these gaskets acts as the sealing element, with the metal providing structural support. 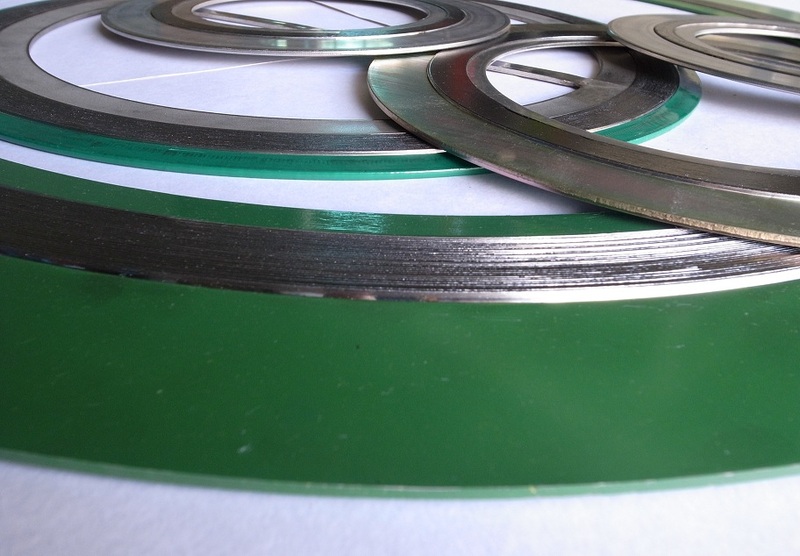 Spiral Wound Gaskets can be reinforced with inner ring or outer ring or both. The outer centering ring holds the gasket centrally within the bolt circle and inner ring improves. The axial rigidity and resilience of gasket. 1.Suitable for use across wide pressure range and temperature. 2.Spiral wound gaskets can be used to seal fluid pressure upto 400 bar and cryogenic temperature as low as -200 deg celcius and upto elevated temperatures of 1000 deg celcius. 3.Due to its simple design, Spiral Wound Gaskets are easy to install. 4.Due to the options of different winding materials, It can be tallored to awide range of operating conditions. Basic Construction type with several plies of metal winding and non metallic cushioning filler. These are wound into spirals by welding at the beginning and in the end of the winding. This type is used for male & female (M&F) type flanges and tongue and groove (T&G) type flanges. Suitable for applications which includes pumps, bonnet, valves. A metallic inner ring is added which acts as a prevention to the accumalation of solids, reduce turbulent flow of process fluids. These are used for male and female (M&F) type flanges. A metallic outer ring is added which accurately centers gasket on flange face. It provides extra strength to prevent gasket blow out. These are used for rased face flanges and flat faced flanges. 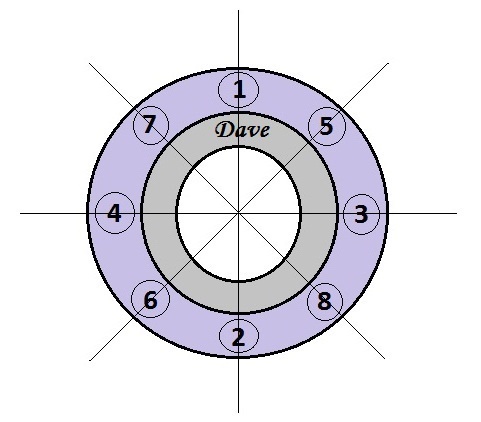 An inner ring is added to " Dave Style CW" which protects spiral wound Gaskets from inward buckling during tightening. Dave style CWI provides an additional compression limiting stop. Acts as a corrosion barrier. Thus, preventing any erosion in the flanges. 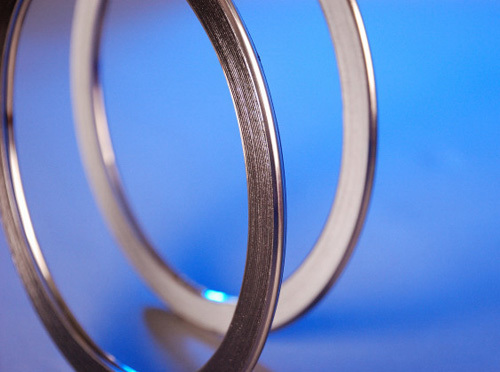 Inner rings are generally supplied in the same material as the Spiral Wound Component. 1.Hight pressure classes such as 600 class and above. 3.Used where corrosive and toxic media is present. Dave style LS provides superior sealing at low bolting stress. This style has all the features that are required for low bolting applictaions. The LS Gasket is designed to compress at significantly low bolt loads as compared to 150 class gaskets. Dave style LSI has all the features that Style Ls has, In addition to that It provides inner ring which in addition gives extra sealing and protection during high temperature and pressure conditions. Dave style HX-W is specially designed for heat exchangers. this style is generally specified for shell side and tube side of heat echangers. The outer nose guides for the exct loaction of the gasket and works similarly as a guide ring for the gasket. Such Gaskets can have partition rib of different width and thickness and in different design. Dave style HX-WIR is similar to style HX-W but addition to that, has an inner ring to provide extra strength. Similar to Dave Style HX-W, It can have partition rib of different width and thickness and in different design. 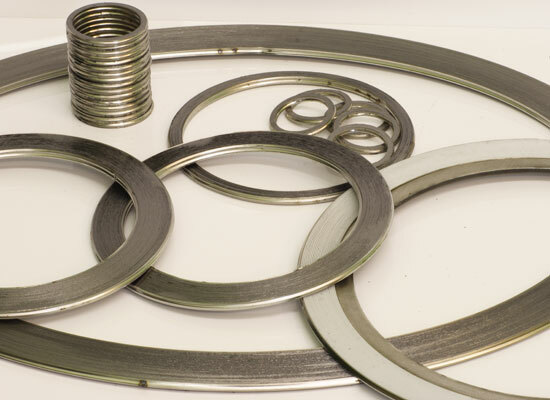 Spiral Wound Gaskets can made in different types of shapes. Such Gaskets are for special flange assemblies like hand hold covers. Some of the shapes are shown below. 1.Store Gasket in original wrapping. 2.Do not stand Gasket upright. 3.Do not hang the Gaskets. 1.Before installing Gasket, clean the surface of the flange and check if it has no scratches. 2.Place Gasket in the correct manner. 4.Do not misshandle Gaskets of large diameter as such Gaskets are easily damaged. At least two people shouldcarry Gasket of large diameter. To obtain uniform seating stress, apply tightening laod in four to five steps in diagonal manner (as shown in diagram). Gradually increase the strenght of the tightening laod untill the prescribes seating stress is obtained.